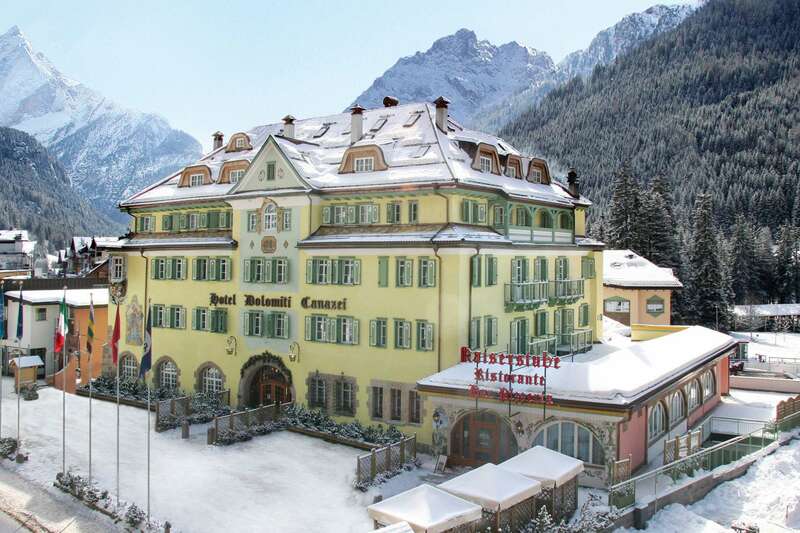 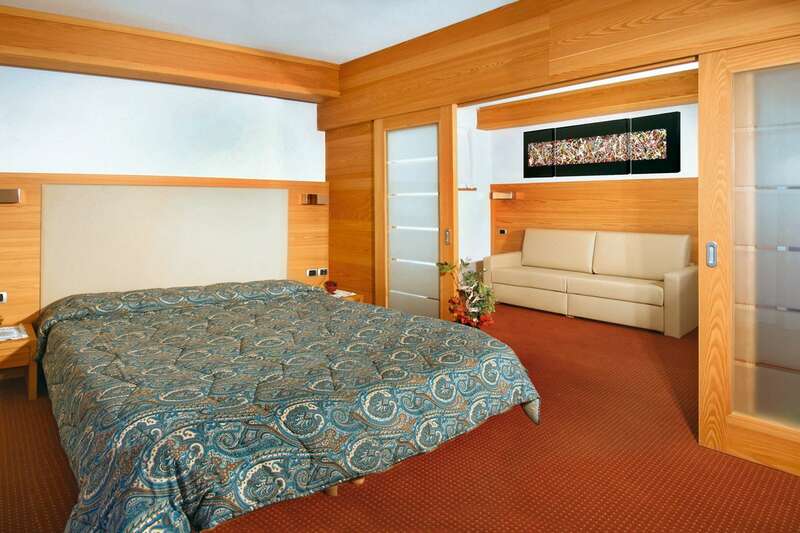 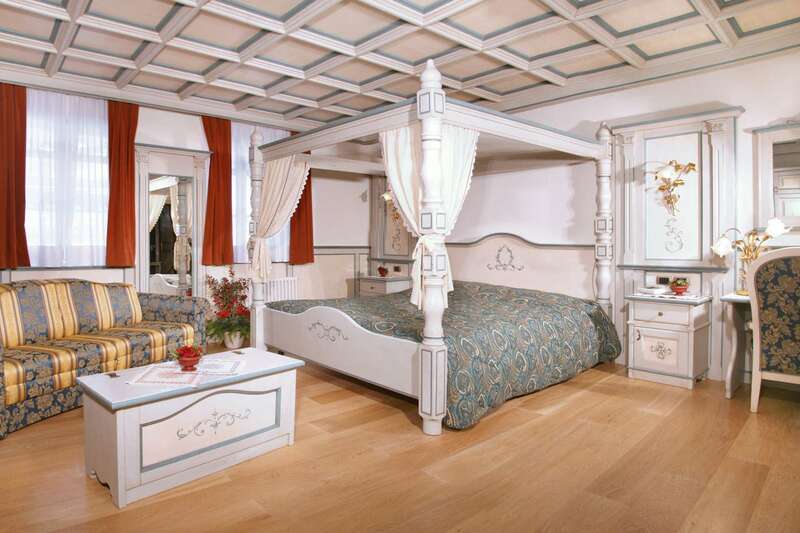 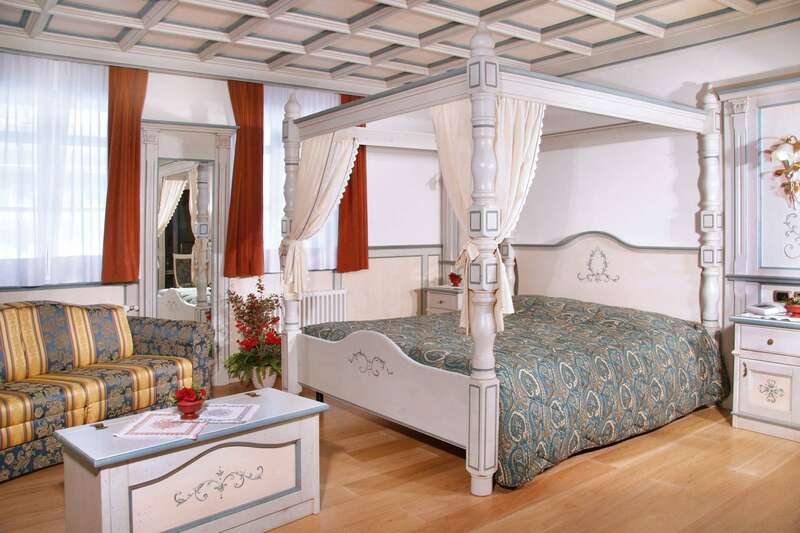 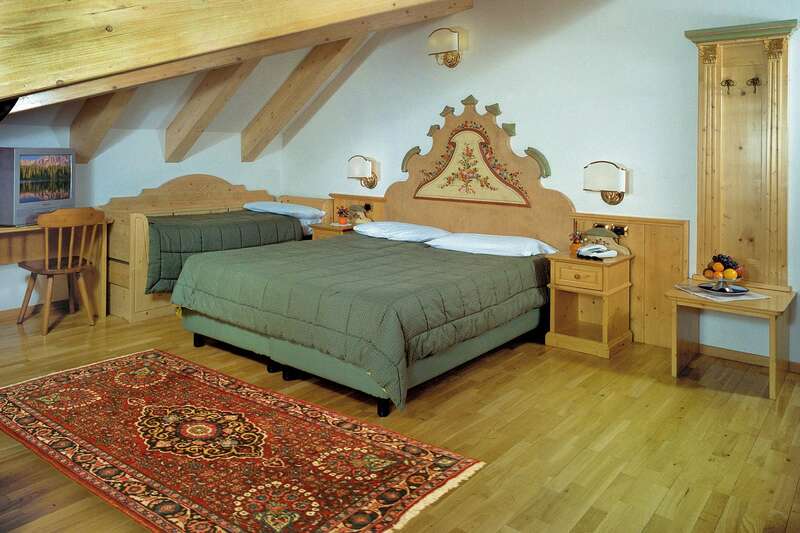 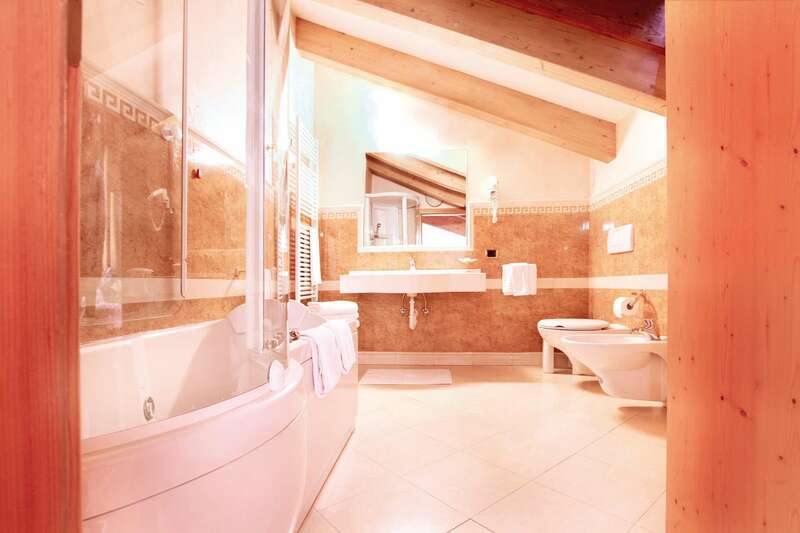 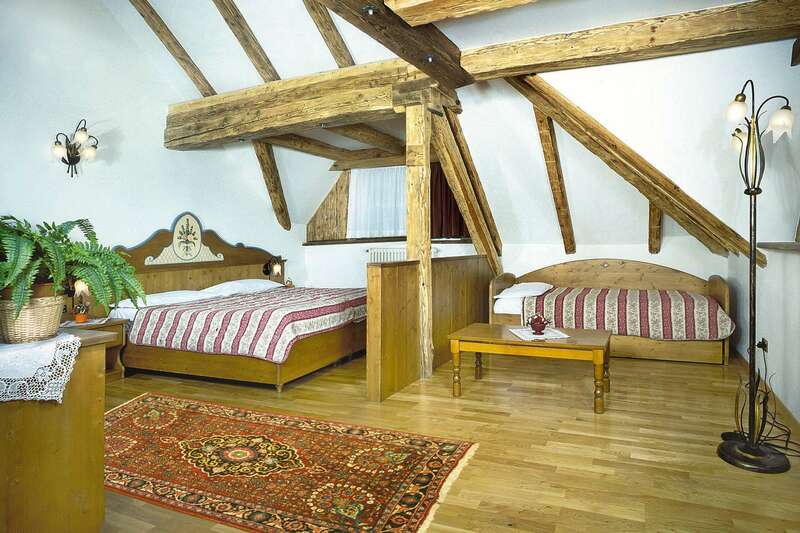 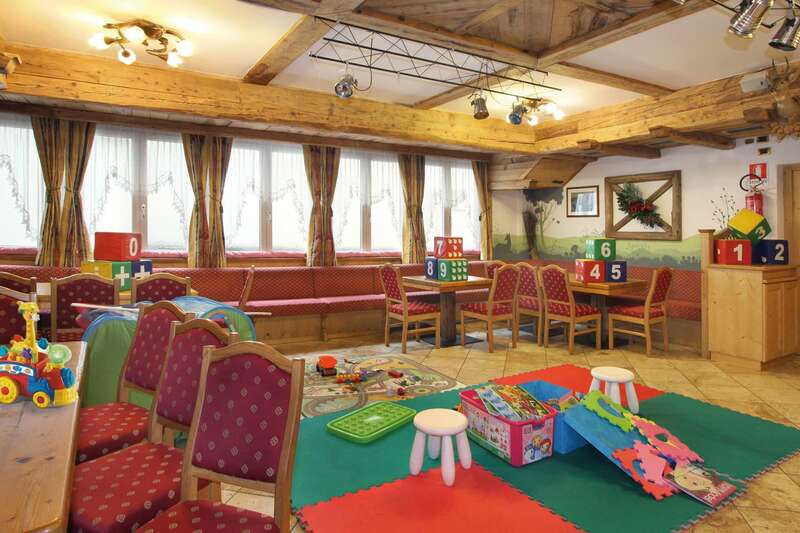 Schloss Hotel Dolomiti features a wellness center as well as free Wi-Fi connectivity. 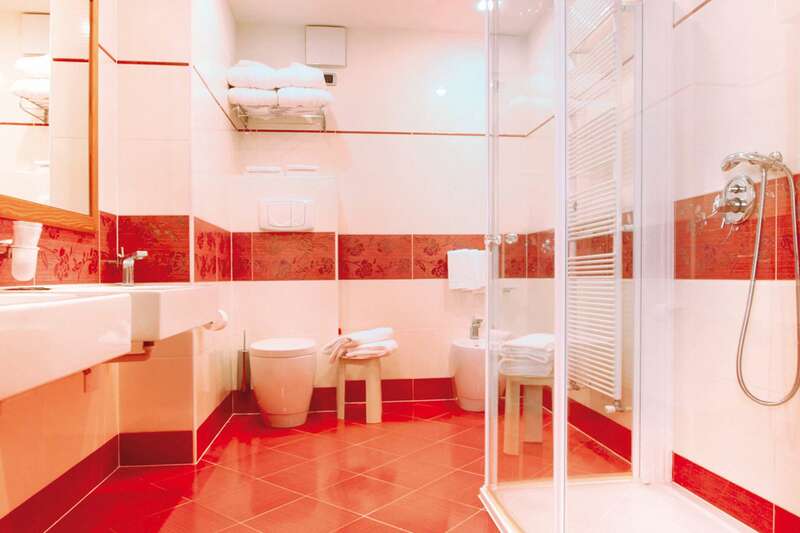 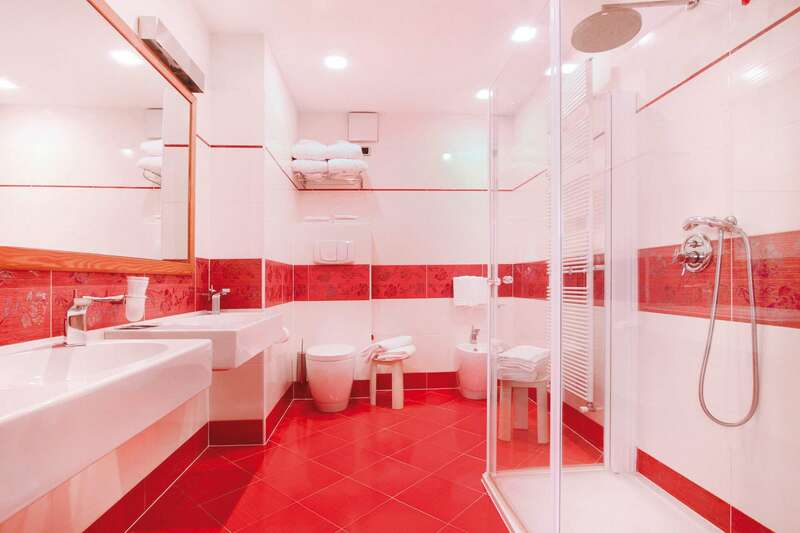 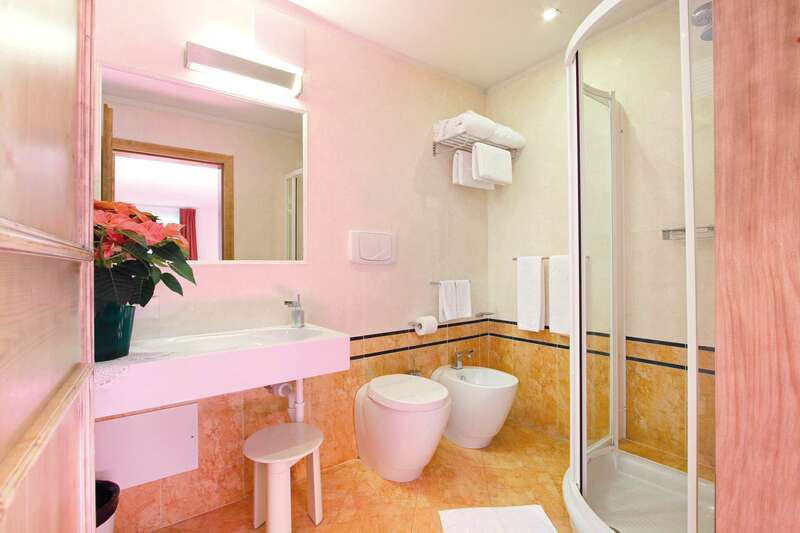 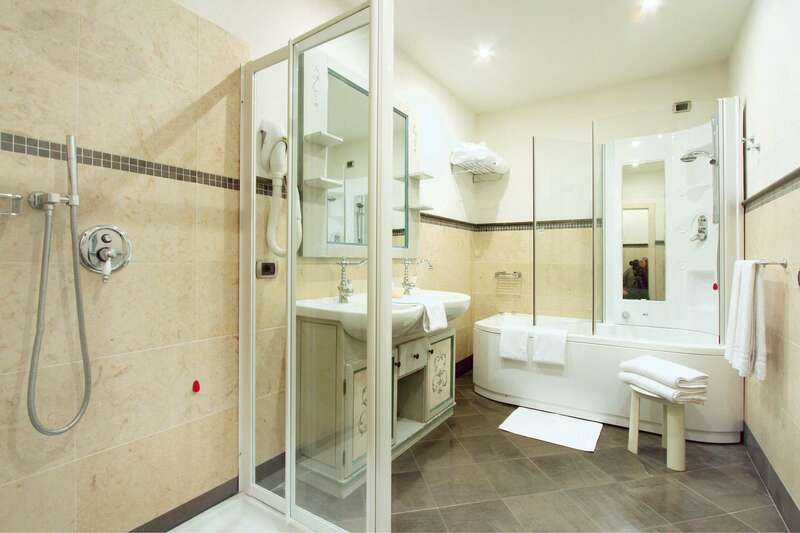 Rooms within the hotel have safes and minibars, a bathroom with a hairdryer. 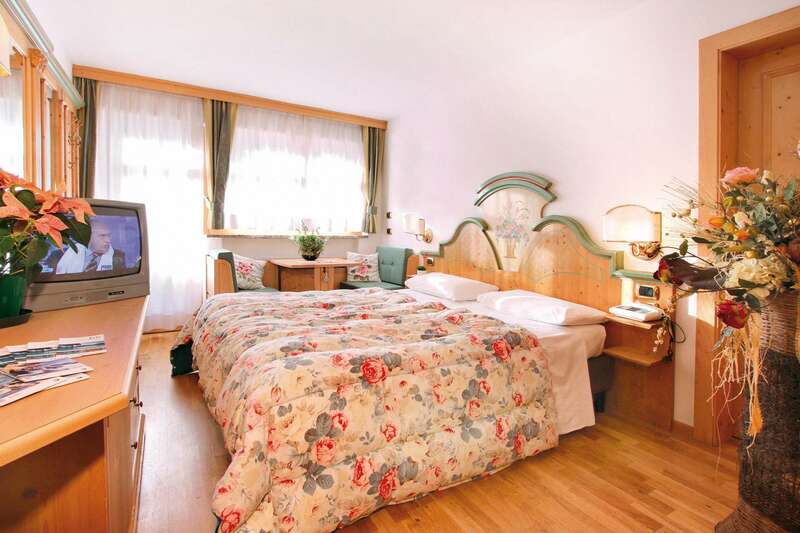 All the rooms have satellite enabled TV and balconies. 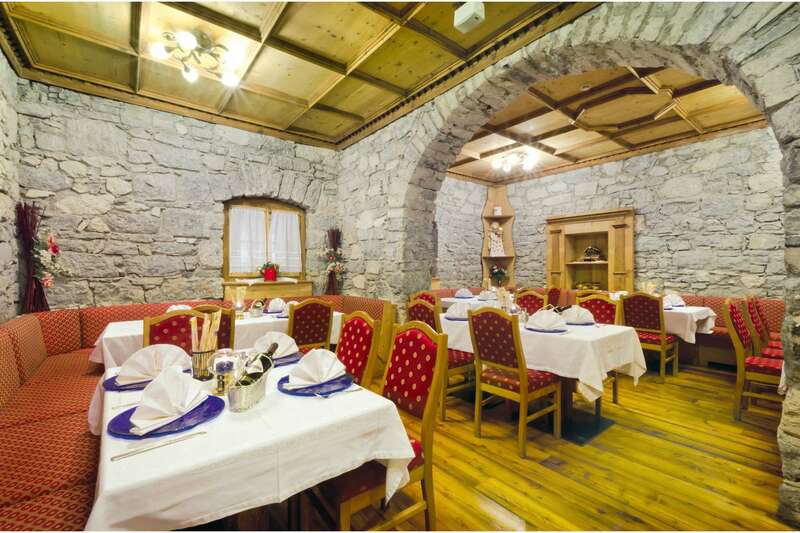 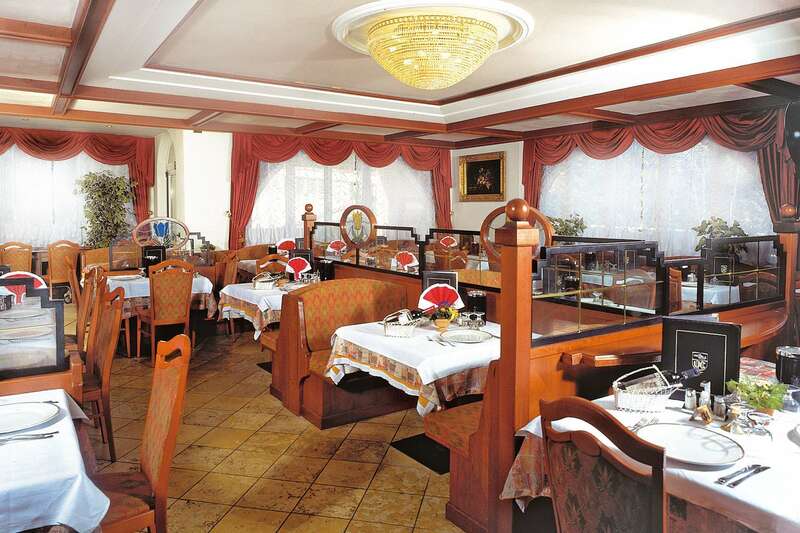 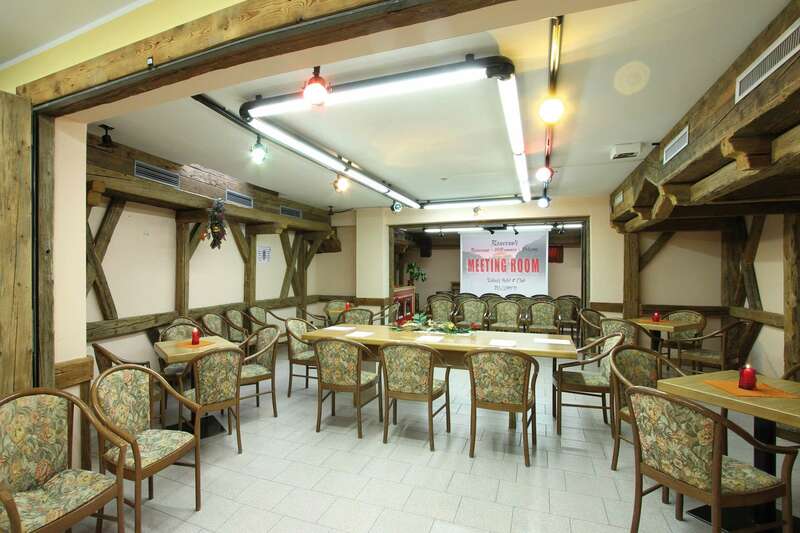 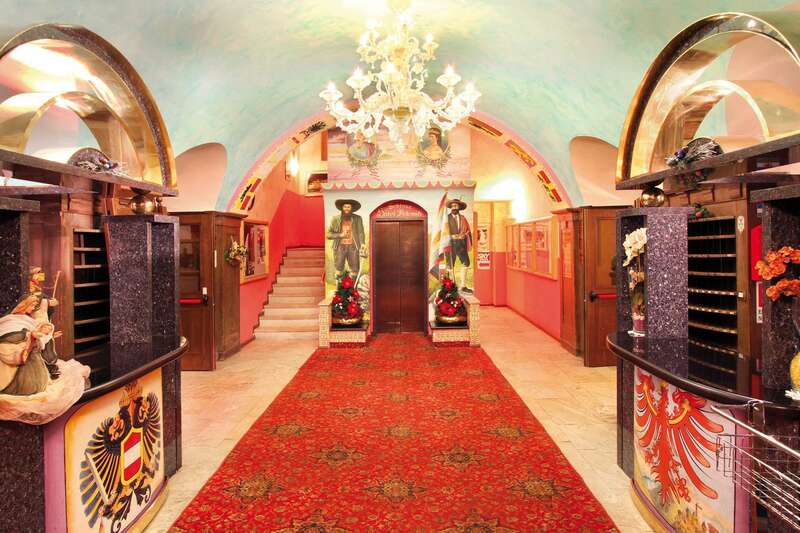 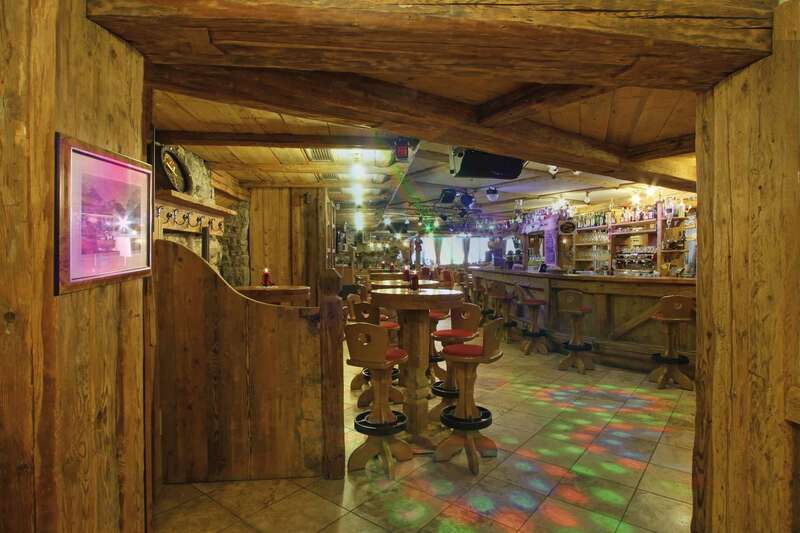 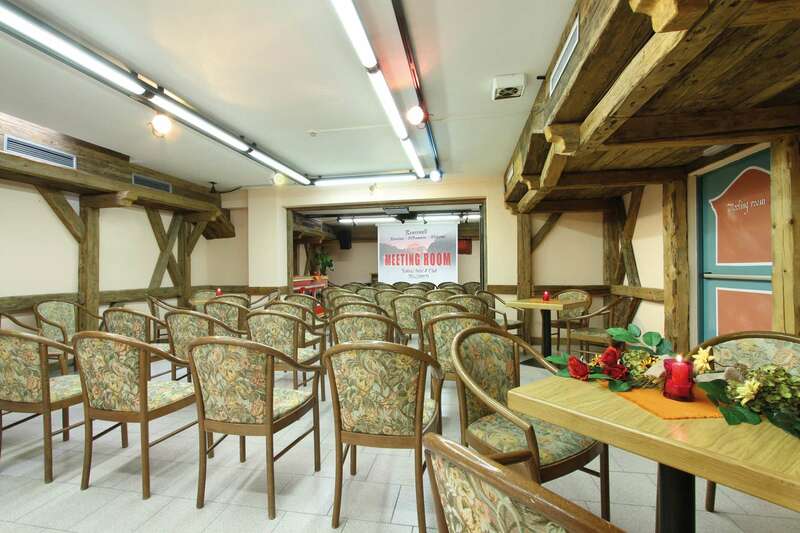 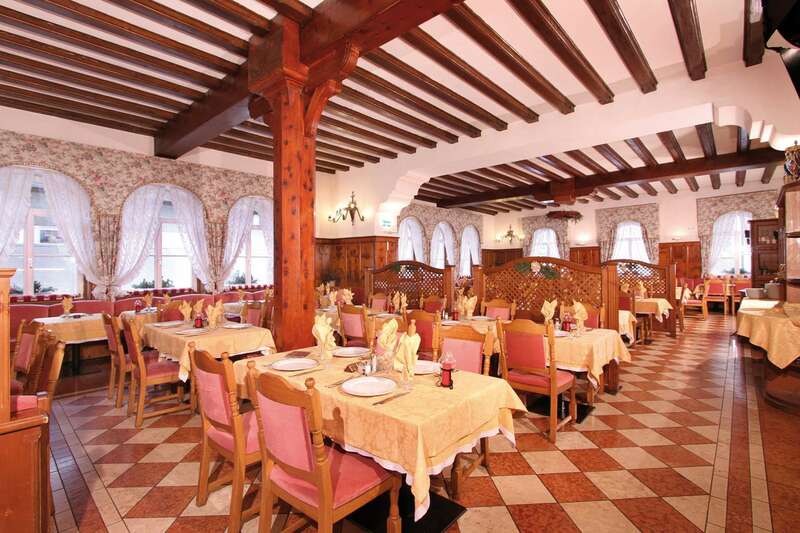 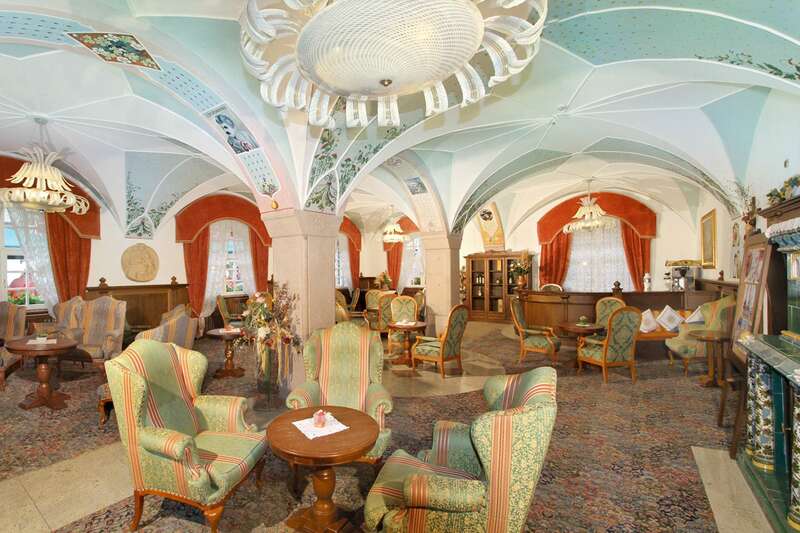 Its Viennese styled restaurant serves local and Mediterranean delicacies. 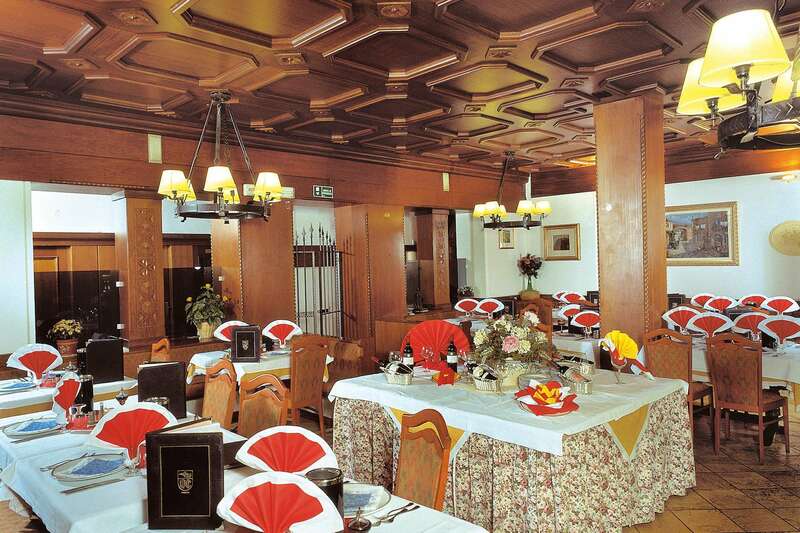 The restaurant also serves breakfast buffet every morning. 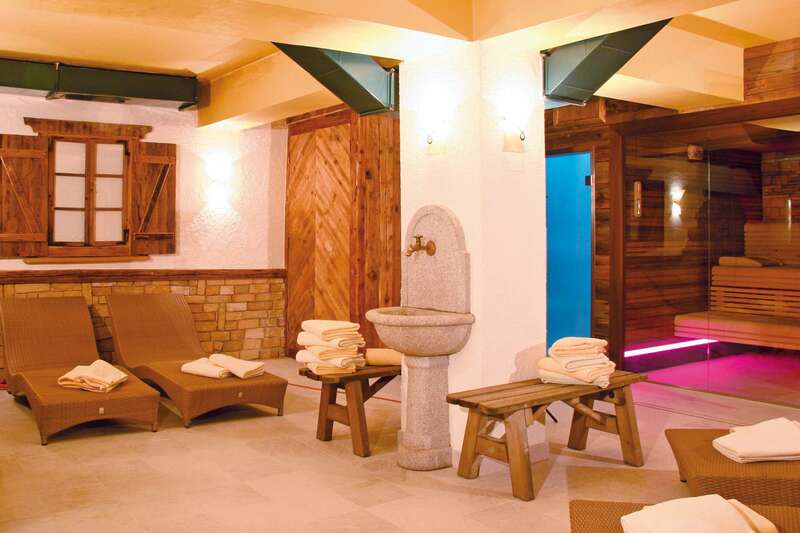 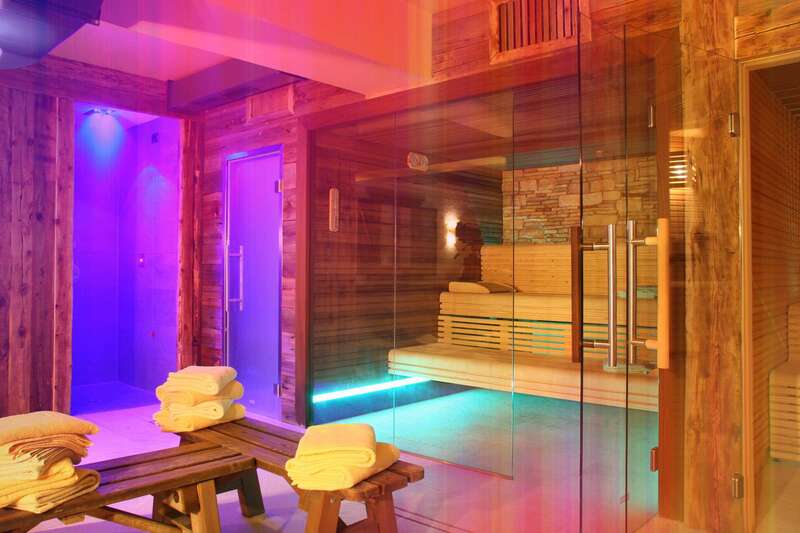 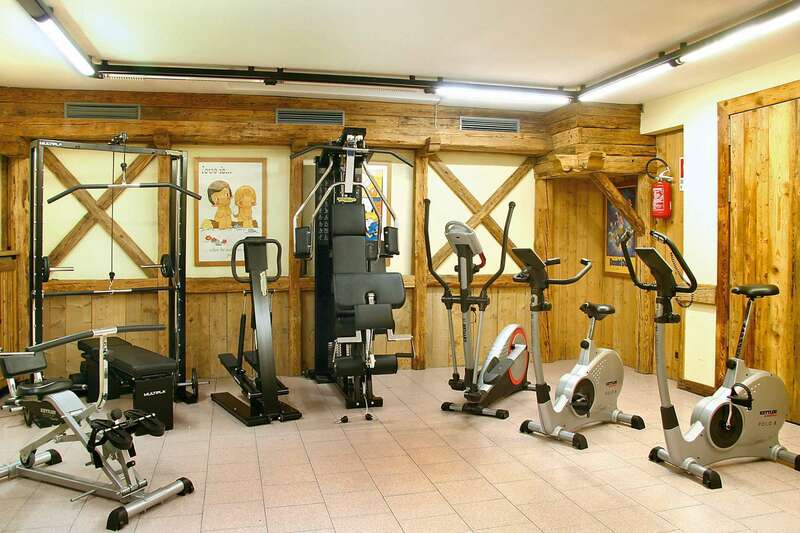 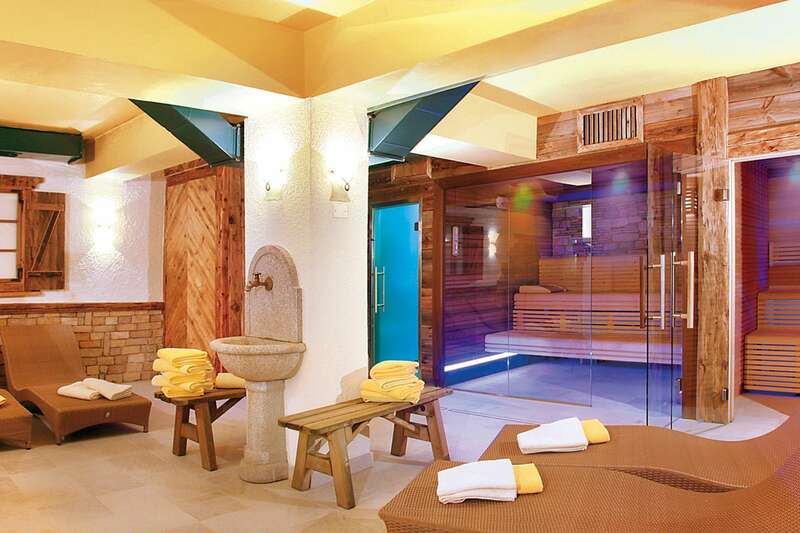 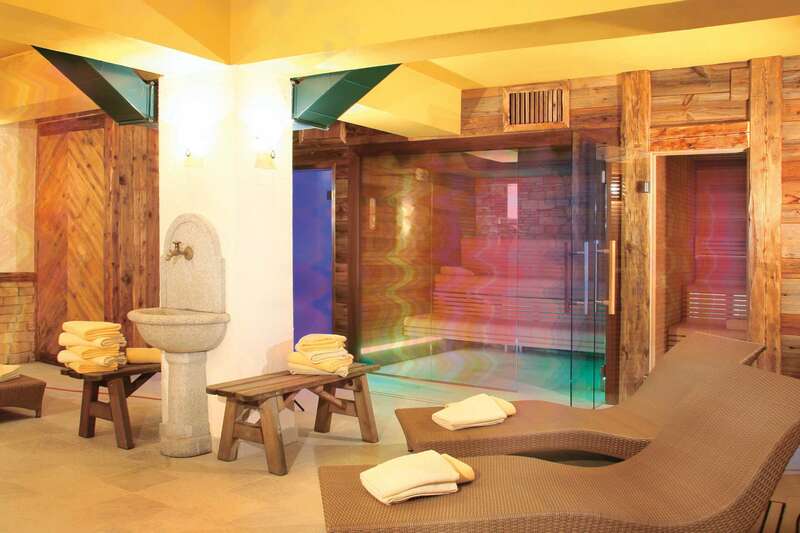 It also features a wellness center which offers Turkish bath, sauna and hot tub bath, alongside a gym. 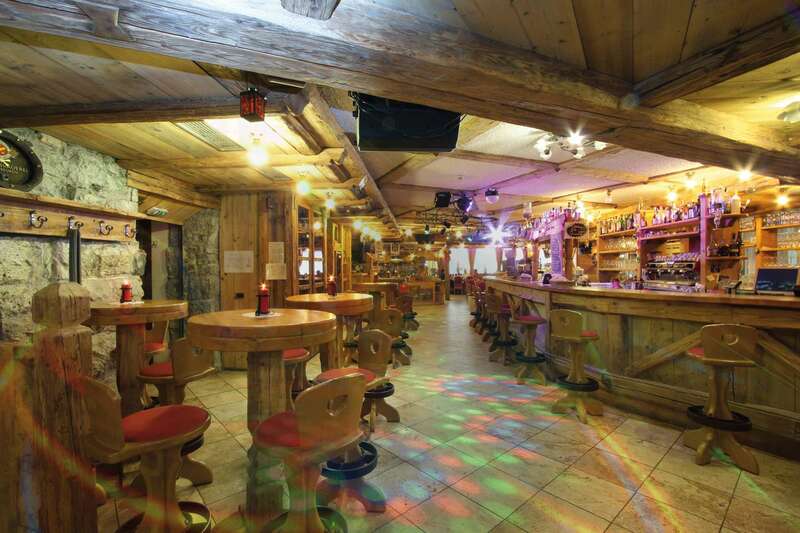 The ski bus station is located 100m away from the hotel. 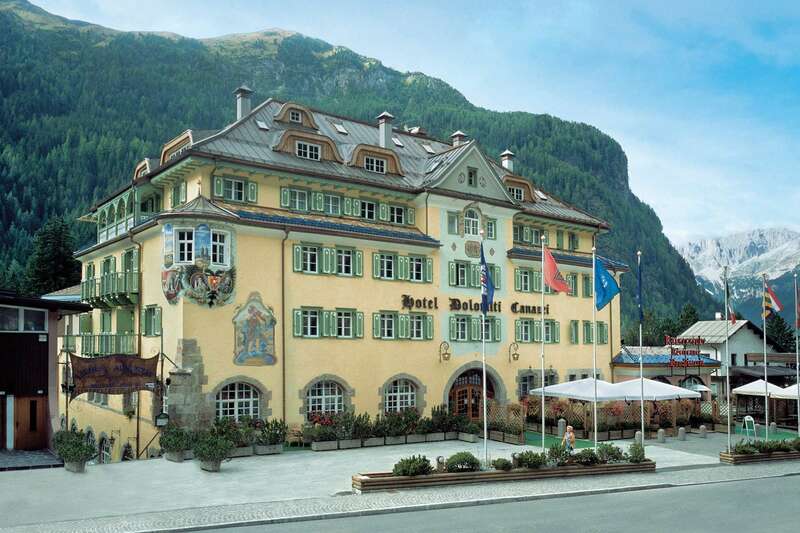 The hotel offers parking services at a small fee.